Check our events calendar for group rides and upcoming events. See the latest and newest gear and bikes that we have to offer. 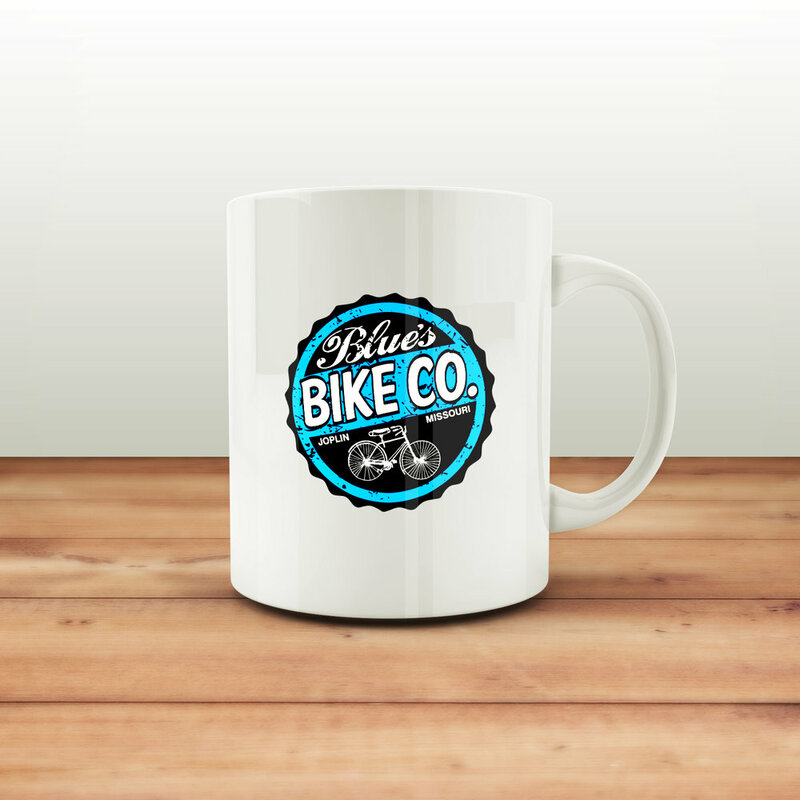 Need a Blue's Bike Company coffee mug or even a t-shirt? Check out our store and grab some swag.